may we live our lives on purpose being present and letting go of perfect. I was made aware shortly after that there was a book out by a similar title…. Present Over Perfect by Shauna Niequist. And she had recently done an interview on Super Soul Sunday. I dont have to read the book to know what it is about….coming to your wits ends, spinning too many plates, not living a peaceful life, trying to keep up and look good for everyone else, afraid to let people down…..
You know, trying to fake perfect. 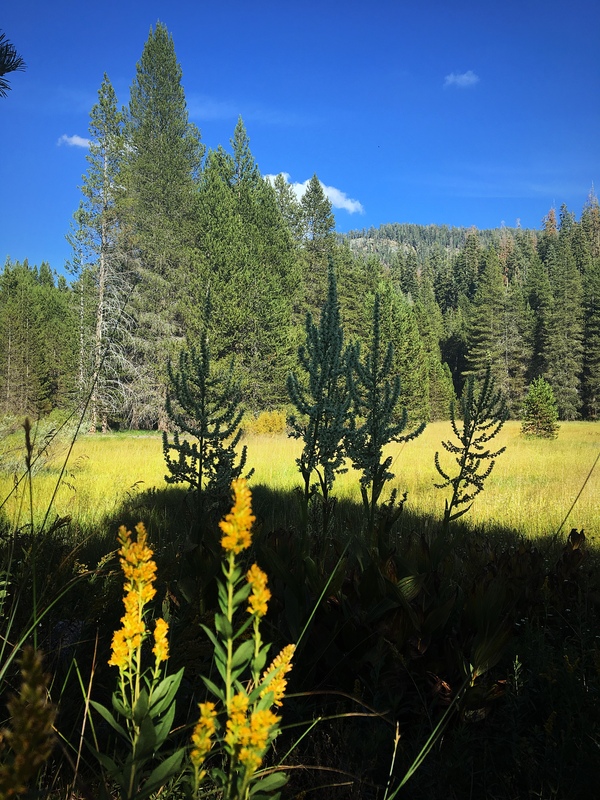 When I was in the Sequoia’s last week, I was asked if I wanted to lead a mindfulness experience with cancer thrivers and survivors…. And then I thought….what is the definition of mindfulness? Because if someone(s) notices that I live a mindful life…shouldn’t I write my own definition of it. So I did, and this is what I came up with…. Mindfulness: The ability to be conscious of what is happening in your life, focusing on the present moment, while accepting and acknowledging the feelings, thoughts, and bodily reactions that the moment brings. It is fully being “in attendance to your life.” Good, bad, hard, beautiful, joyful, messy. Mindfulness is not giving in or giving up when things gets hard. It is giving yourself (mind, body and soul) space. it is self care. Mindfulness is sitting in silence, staring at the beauty around you, breathing in … breathing out. Mindfulness is laughing with a child, and chasing a bug around on the grass…knowing that this moment will soon be gone. It is listening to your aging parent tell the same story that you have heard a hundred times before, because there will be a time, when there will be no more stories told. It is giving yourself grace and love….when you said the wrong thing (again) or you indulged when you know you shouldn’t have. Mindfulness is a practice, it is never mastered. It is a daily process. I need to hone it down a bit, but these were my thoughts this morning as I journaled. What are your thoughts on mindfulness? Being present over perfect? Embracing every experience in your life? Struggles? Victories? I’d love to hear as I continue to explore this word. Extremely mindful thoughts you share.